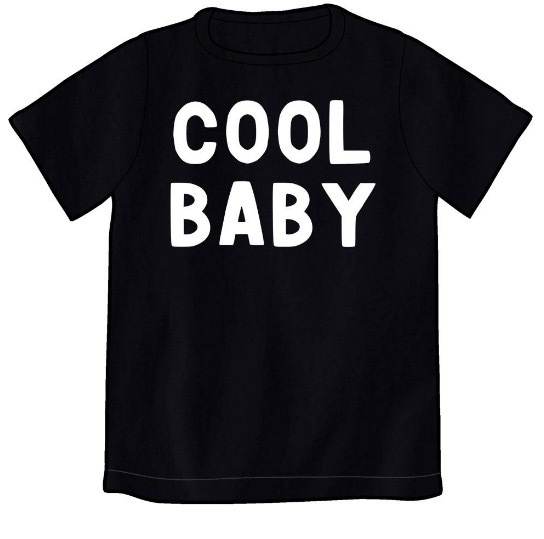 Join the Cool Baby Club, for cool babies (and kids) only! This membership will certify your baby as a Cool Baby. Presenting this card will let people know that this baby isn't just some rando baby, but a genuine Cool Baby, and a member of a club that technically encompasses every baby on the planet, but yours is particularly cool. So the next time someone stops you to say "Hey, cool baby!" You can say "Yes, thanks! A card-carrying member!" (Membership revoked during periods of uncoolness, but resumes when the baby returns to being cool). More details: Card IDs are hand-drawn by Lucy Knisley on a printed background, with information given at club registration. The card comes with a cool-baby-on-board sticker for your baby's cool ride, and a certificate of coolness. Read your cool baby this book to remind them of how cool they are. T-shirts and onesies! Newborn through toddler sizes.